Member of South Korean boy band Big Bang, Seungri (Lee Seung-hyun), is making a special cameo appearance in MBC’s Lights and Shadows, adding another attraction for the drama. Seungri will debut in episode 8 of Lights and Shadows as a trainee artist, showing his talent and quality, and declaring his challenge to TV series. 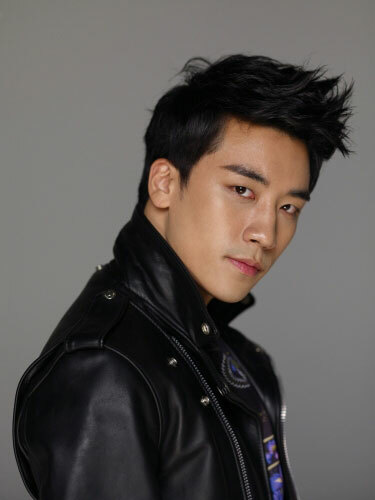 Seungri is playing the role of singer originating from Yeosu city of Jeollanam-do province who dreams to be a celebrity. He has self-confident, is a somewhat arrogant and rash person. The normally relaxed and easy look of Seungri at variety shows and characteristic of him personally knowing the dialect of Jeollanam-do, making him very matching with the character.